Learn how to win more meeting, conference and event business – in this highly competitive marketplace. This course will help you to plan your strategy, generate more enquiries and convert a higher percentage of leads. Discover new opportunities for maximising your revenue and achieving repeat business for the future. 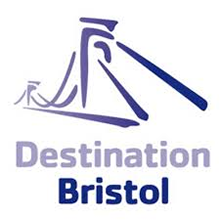 We’re pleased to confirm that a preferential rate of £89 +vat, per person per course, is available to members of Destination Bristol. That’s a saving of £40!